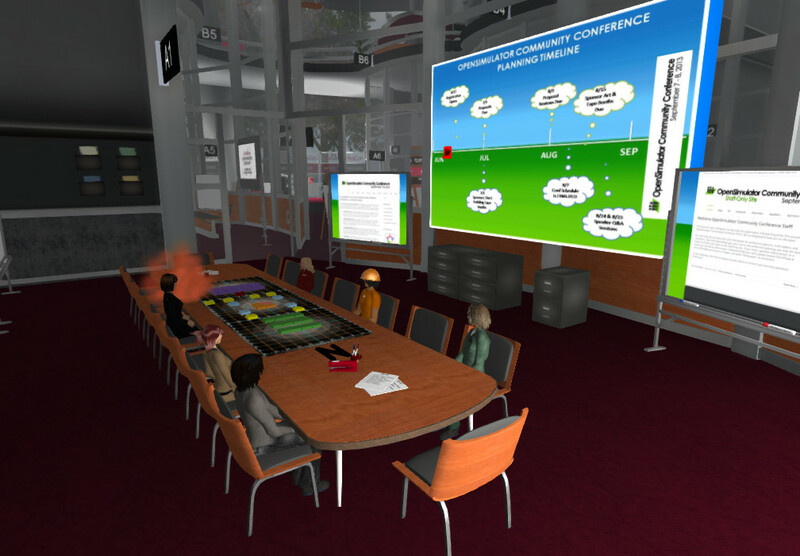 The first OpenSimulator Community Conference will be held on 7th and 8th September 2013 in an OpenSim virtual world facility with free attendance through an avatar and a schedule that tries to allow for world wide participation. I now encourage anyone interested to submit a paper (max 8 pages 12pt) for the academically orientated conference style research track (with review by an experienced international technical programme committee) or perhaps to the education track which encourages experience report style submissions. In both tracks posters or shorter papers can also be proposed. Papers can be submitted before 1st July 2013 via the OSCC13 Research Track Submission Form which uses the Easy Chair on-line conference management system to manage the submissions and review processes. Details of the requirements and due dates are on the OSCC13 Conference Research Track Web Page. 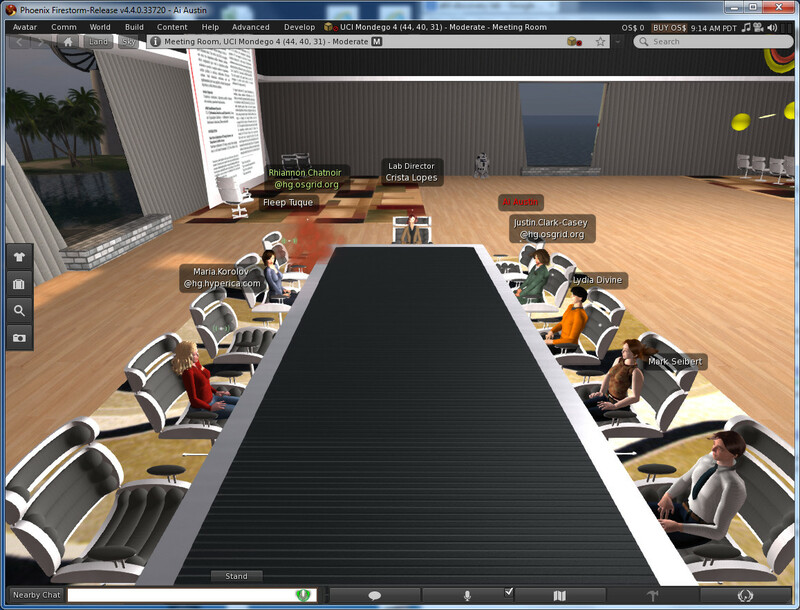 This entry was posted in OpenSim and tagged OpenSim, OSCC13. Bookmark the permalink.